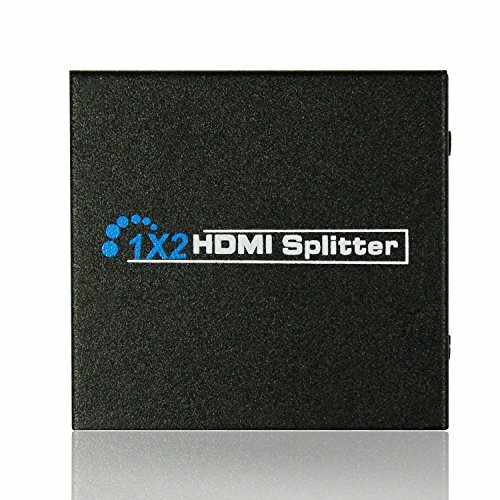 This reliable splitter will take any HDMI signal (rev 1.3b) and duplicate the signal, sending the same high definition signal to 2 displays simultaneously. 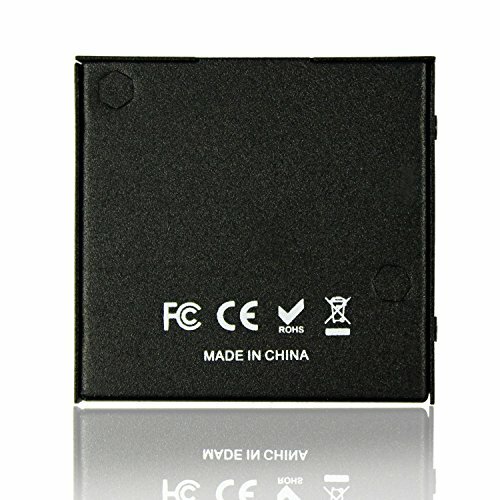 Video format supported DTV / HDTV : 480i, 576i, 480p, 576p, 720p, 1080i and 1080p. 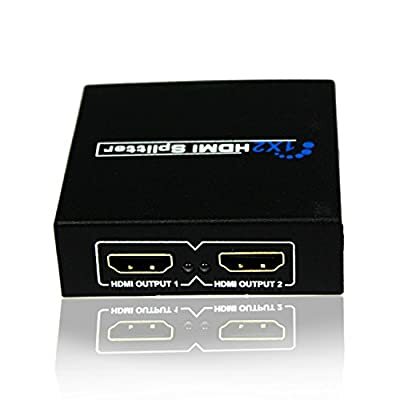 One HD Source input, TWO Display on TV at the same time. Fully HDMI 1.3 specification compliant, 3D support. 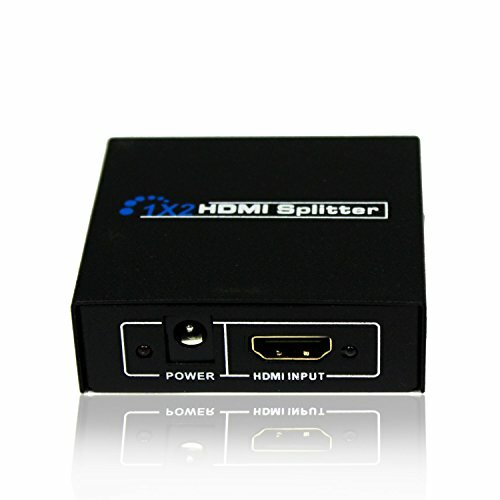 Splits HDMI signal to 2 HDMI displays completely, maintains MDMI digital signal. High resolutions up to 1920x1200, including 480p,576p,720p,1080i and 1080p. 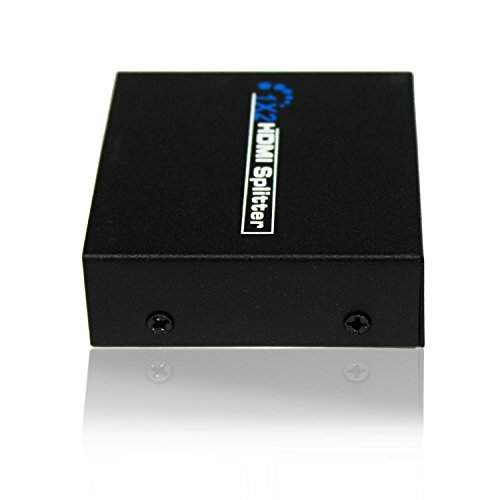 The heavy-duty cool metal enclosure protects the insides and keeps the unit cool by aiding in quick heat absorption and dissipation.